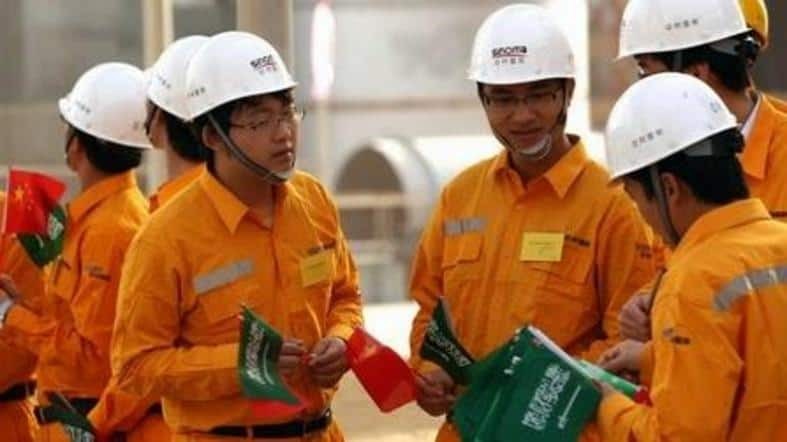 As per the new rules, freshly graduated expat engineers would be stopped from working in Saudi Arabia as they do not have lack of professional experience in the field. - Earlier it was informed to all the organizations that foreign engineers with less than 5 years of experience would not be employed in Saudi Arabia. - Companies should hire only associate engineers whose academic degrees are accredited by an official authority in the employees home country and pass an assessment test. - The Ministry of Labor and Social Development had issued an order to prohibit the employment of expatriate engineers with less than five year experience and up from the 3 year criteria in the past.